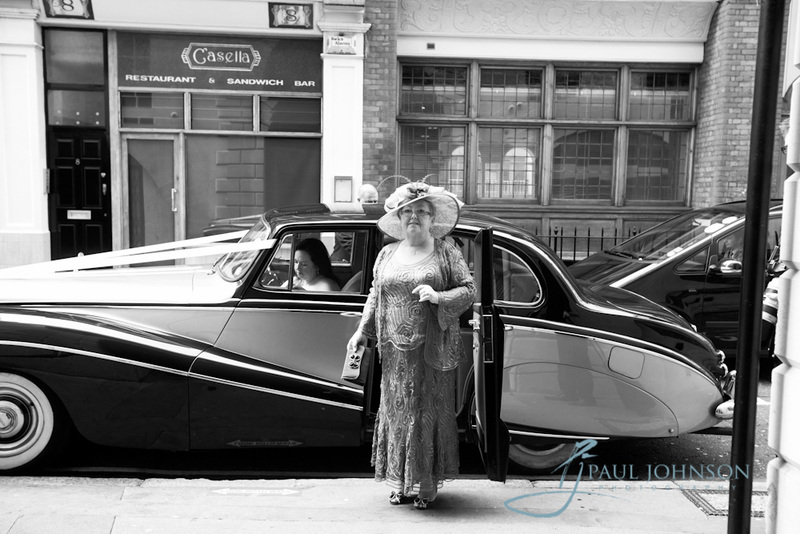 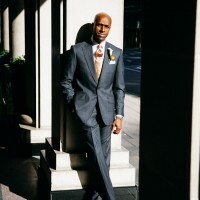 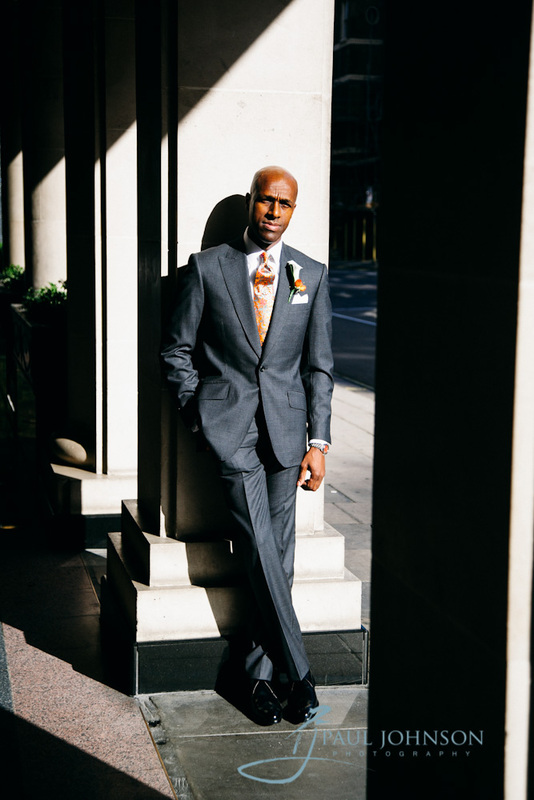 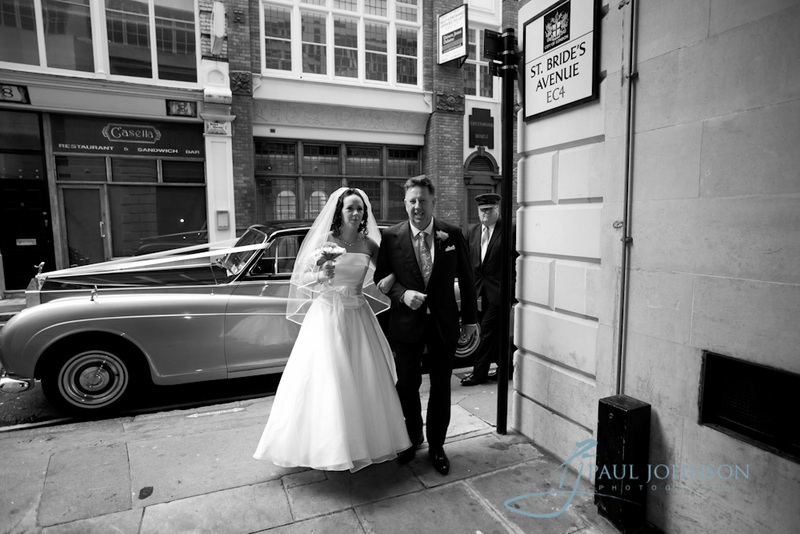 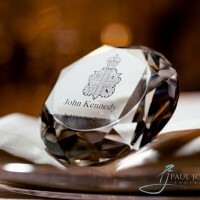 Paul Johnson Photography is an award winning contemporary modern wedding photography company that has captured wedding pictures at the Claridges Hotel in London. 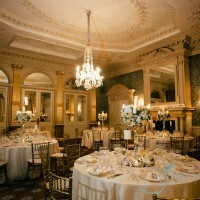 Claridges Hotel in Mayfair is one of the finest art deco hotels in the world. 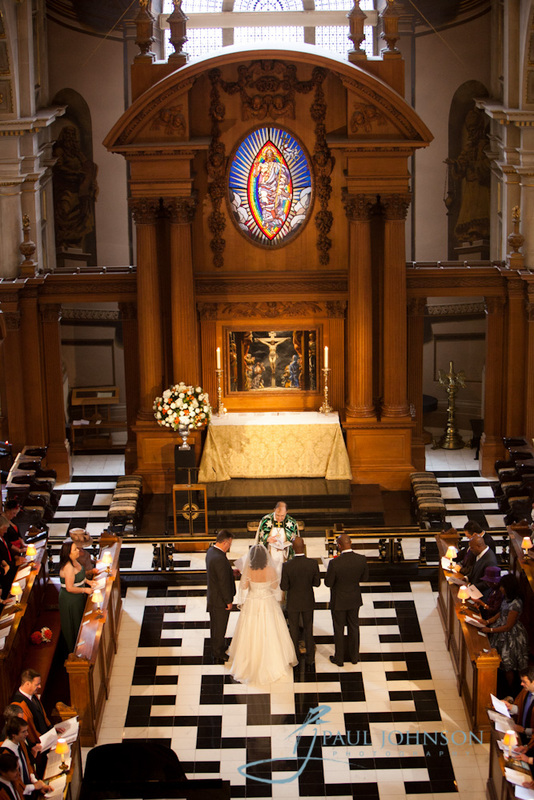 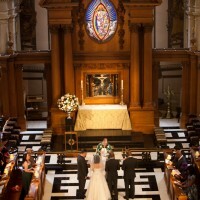 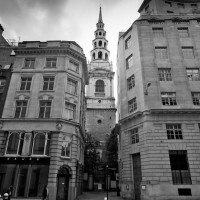 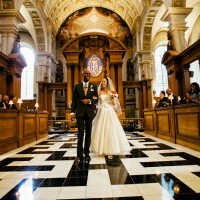 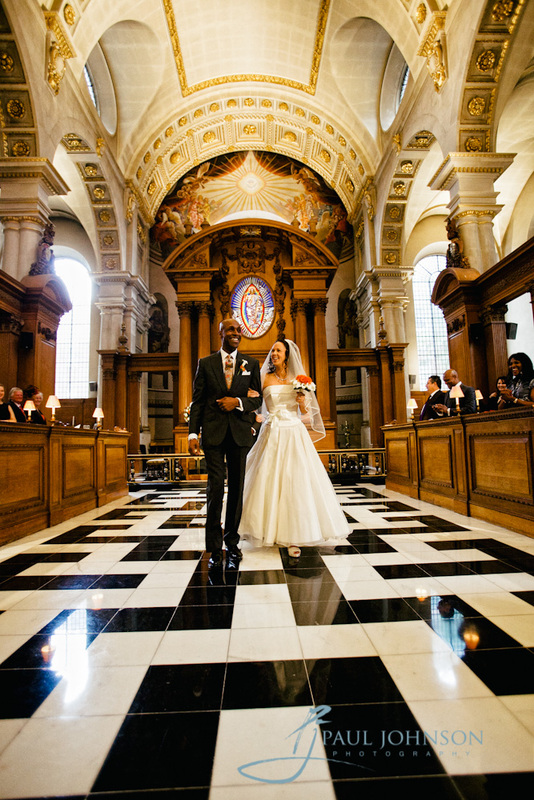 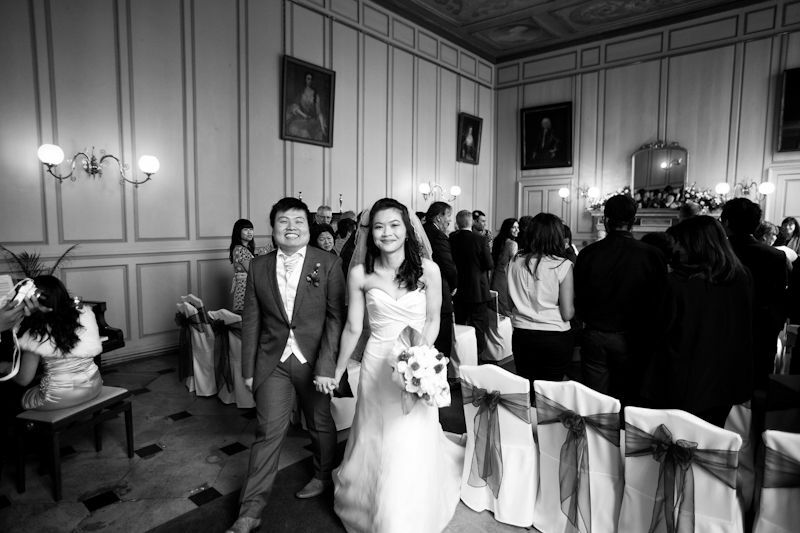 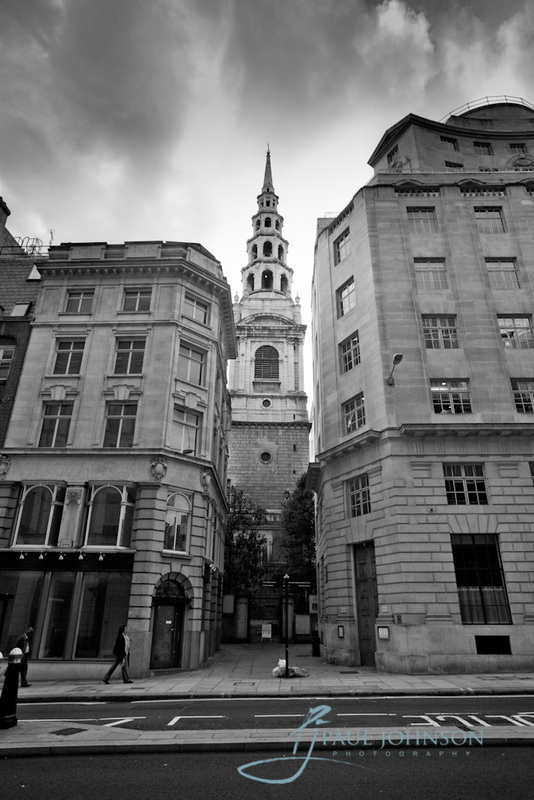 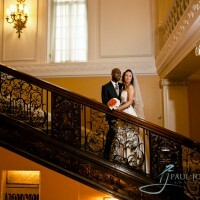 Luxury in stunning surroundings is a simplistic description for this classic wedding venue in the heart of London. 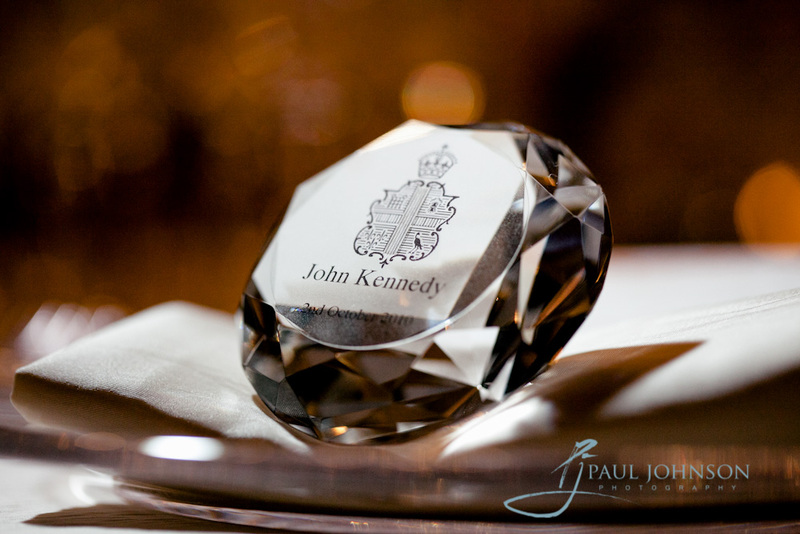 With over 100 years of experience accommodating the worlds rich and famous, there is no stone left unturned in the quest for the finest at this world leading hotel. 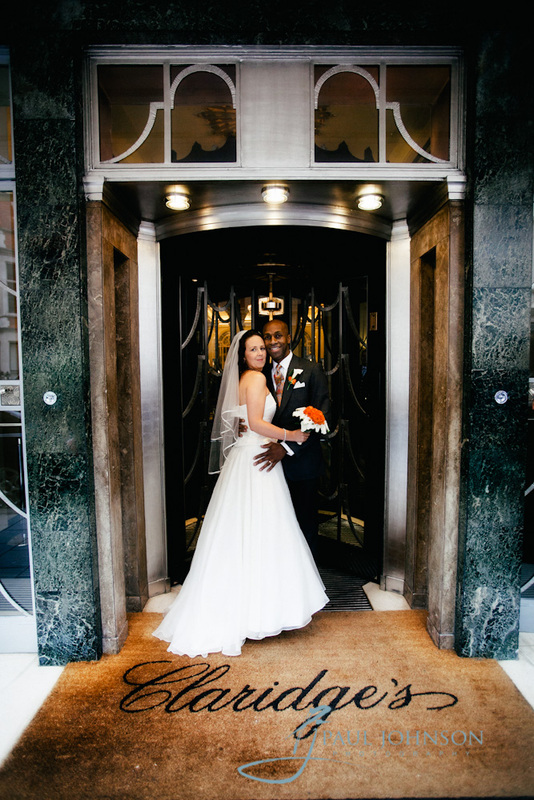 From the food at Gordon Ramsey at Claridges to the individual and bespoke designed rooms, everything at Claridges is designed to be both perfect and artistic. 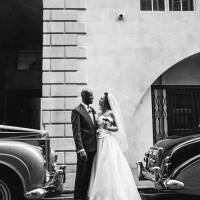 The impact of design is obvious in every area with classic art deco styling in the buildings architecture, internal styling and fittings, this is a leading modern designer wedding venue and one of the most prestigious names in the UK. 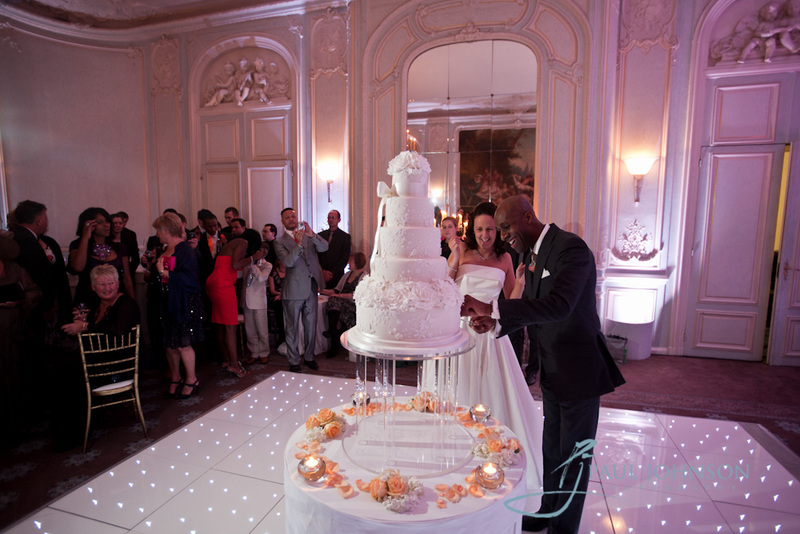 Weddings at Claridges in London are always a grand affair, as you would expect from a venue that has hosted major state banquets, accommodating a bespoke and luxury wedding is not something out of the ordinary, that is what they do at Claridges! 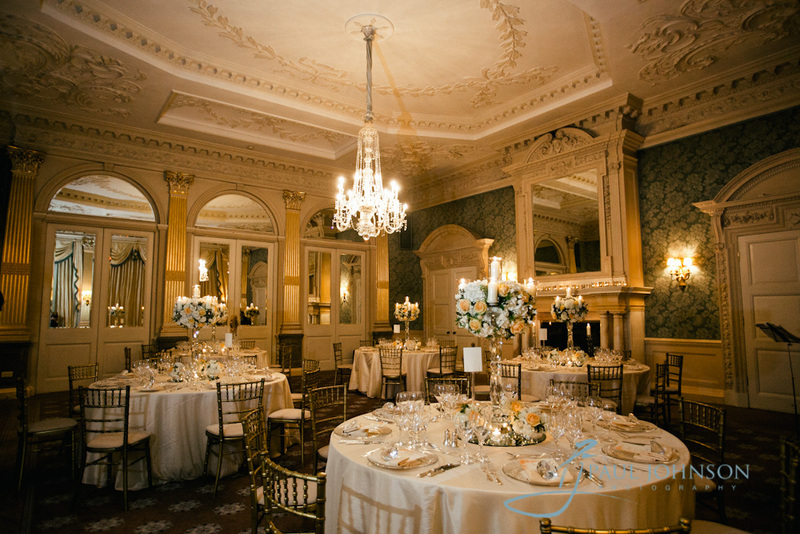 From your pre dinner wedding reception drinks in the beautiful marbled Ballroom reception, to the classic art deco ballroom itself that can hold up to 192, luxury and styling are the hallmarks of a wedding at Claridges. 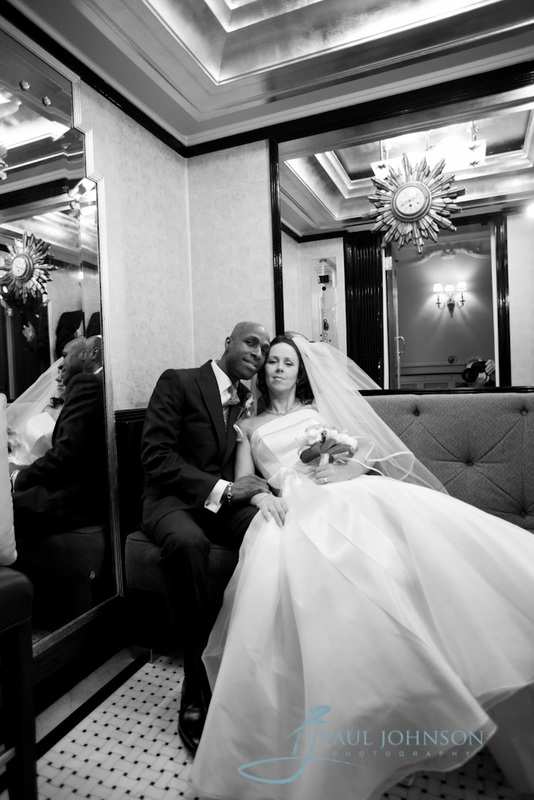 The light in the Ballroom is fantastic for a Claridges wedding photographer, to get intimate details into your Claridges wedding photos. 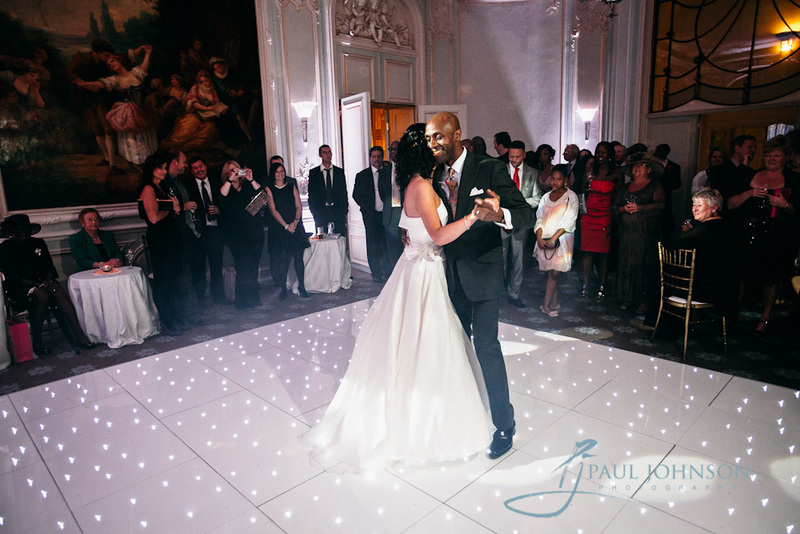 Wedding ceremonies and civil weddings can be held in the Drawing Room which also has fantastic light courtesy of the floor to ceiling windows that flood the room with natural light. 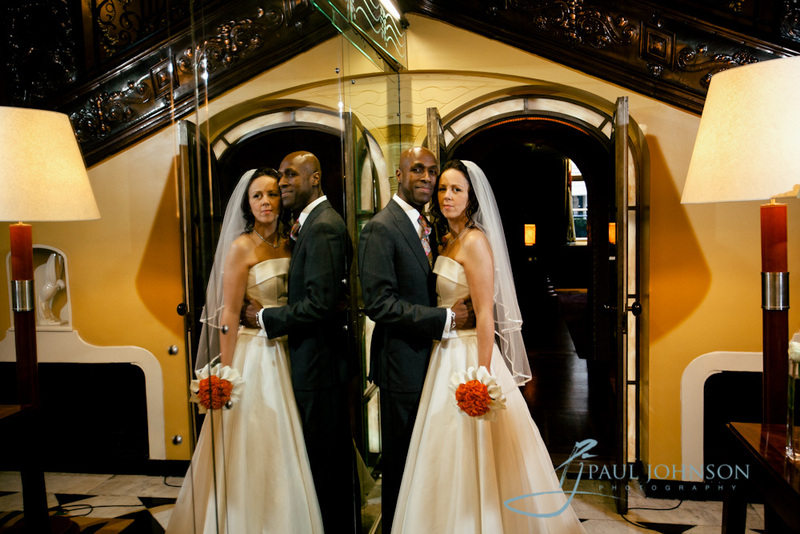 For smaller weddings with a more intimate atmosphere, the Boardroom is decorated with stunning murals on the walls to create the perfect romantic atmosphere. 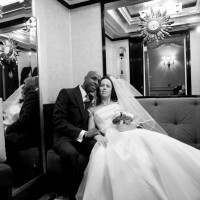 The team at Claridges are well versed in every aspect of orgainsing bespoke and unique weddings, from contacting their bespoke wedding suppliers for every aspect of luxury, to providing the transport and accommodation. 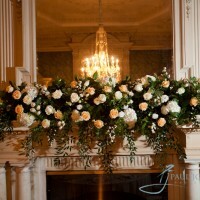 Providing bespoke wedding flowers using their in house team for unique bridal bouquets is just one of the many aspects that the team can help you with and remove the stress of your wedding day preparations. 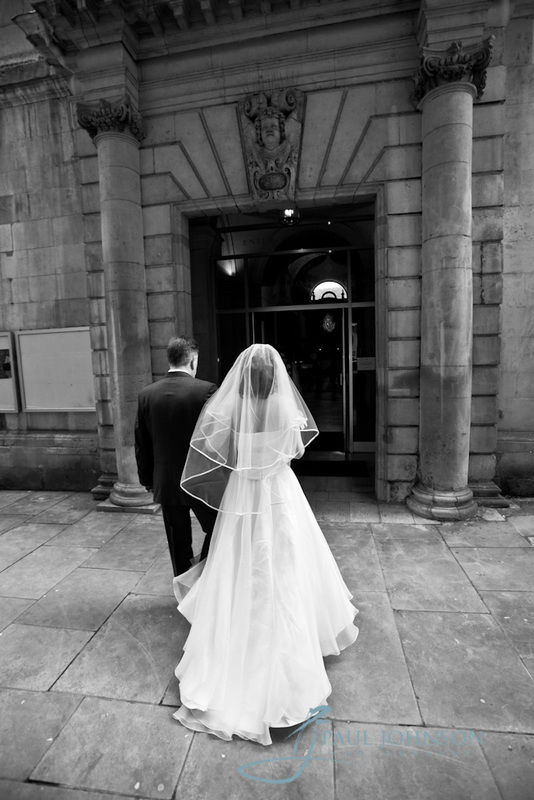 The team present a wide ranging menu for wedding breakfasts that offers a selection to suit all tastes of some of the finest dining in the country. 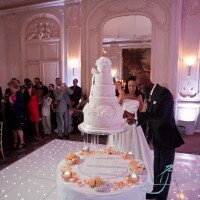 Unique banqueting food is provided by top class chefs along with some of the finest wines and champagnes available. 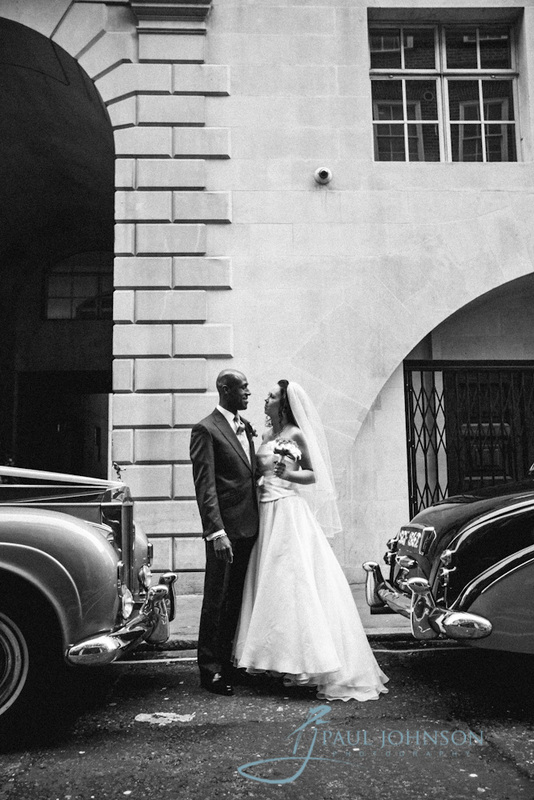 As you can see from the Claridges wedding pictures here, we love photographing weddings at Claridges because this is a venue that perfectly fits our modern contemporary styling. 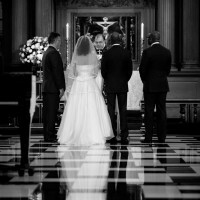 By combining the latest photographic equipment with the bespoke techniques that we have developed as an experienced contemporary wedding photography company, we have developed a style that suits this perfectly. 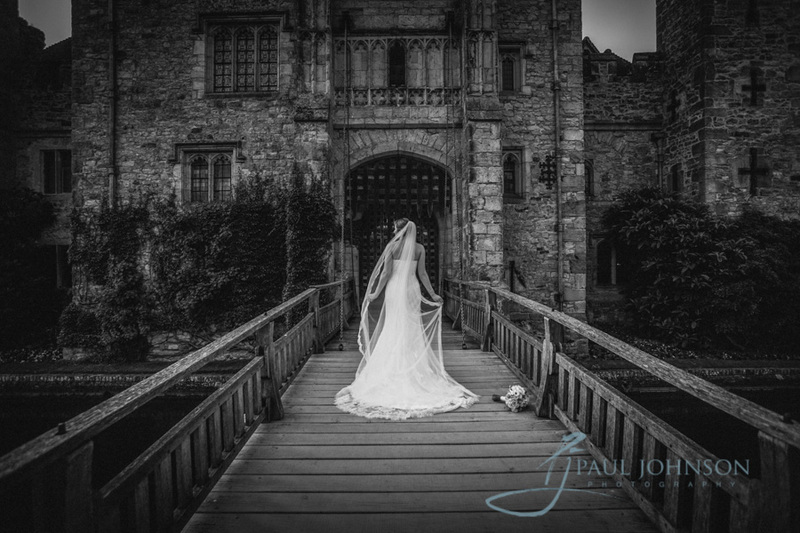 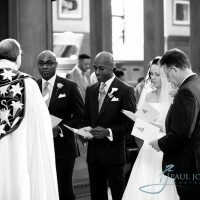 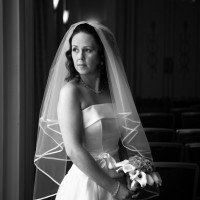 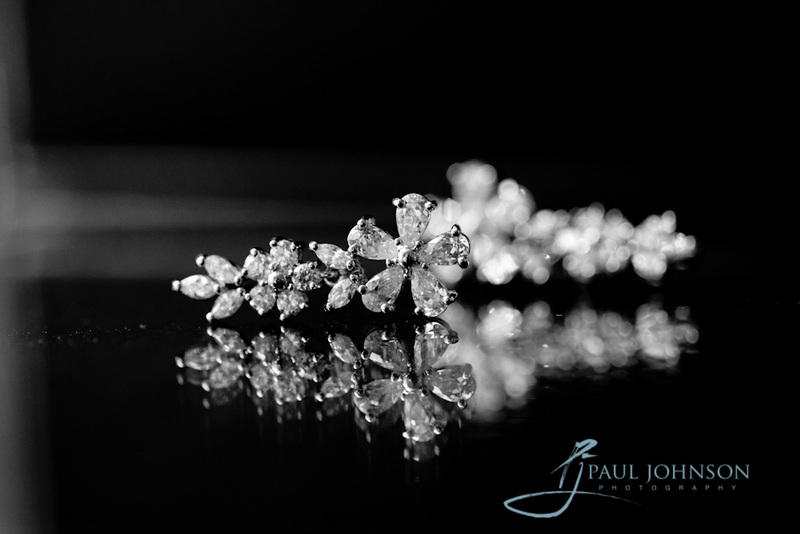 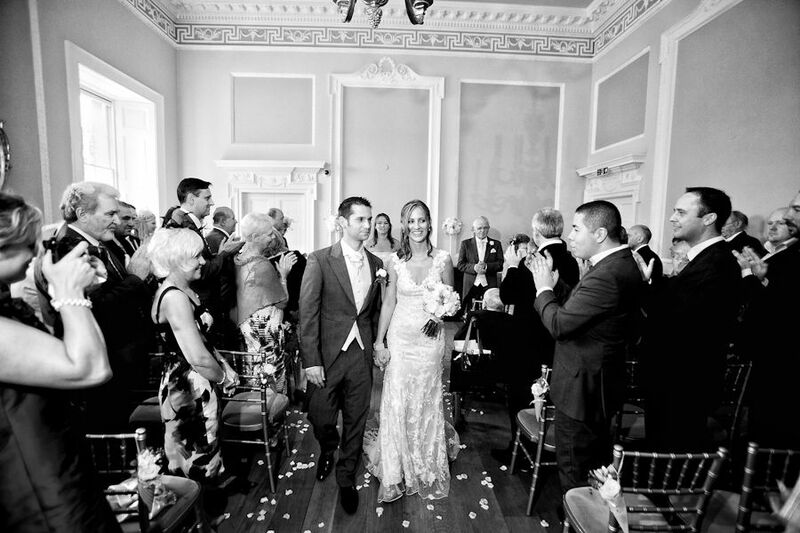 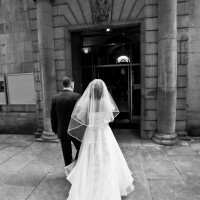 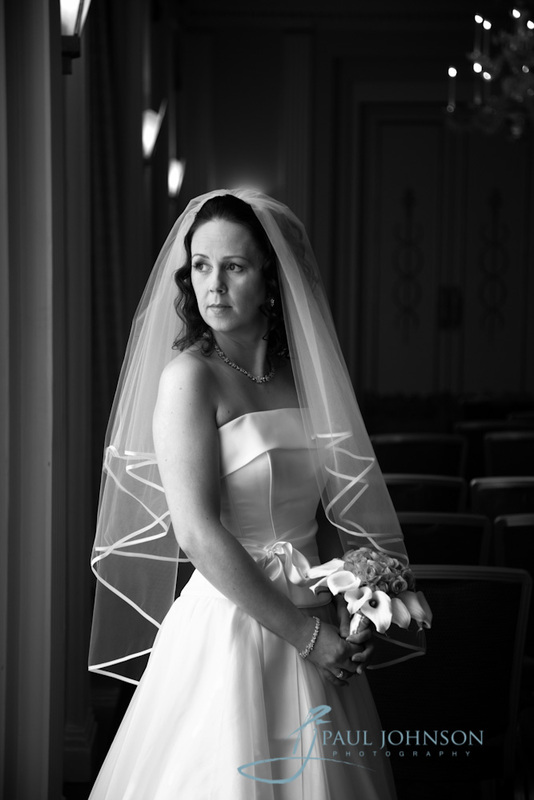 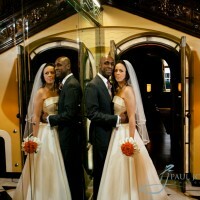 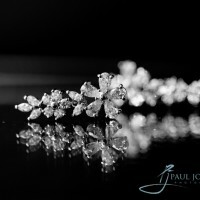 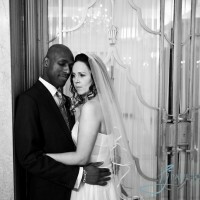 Paul Johnson is an award winning contemporary wedding photographer based in East Sussex. 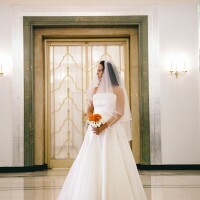 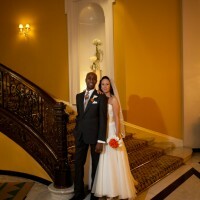 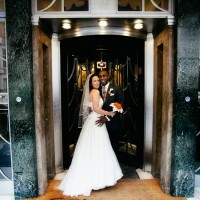 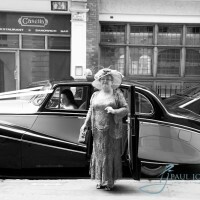 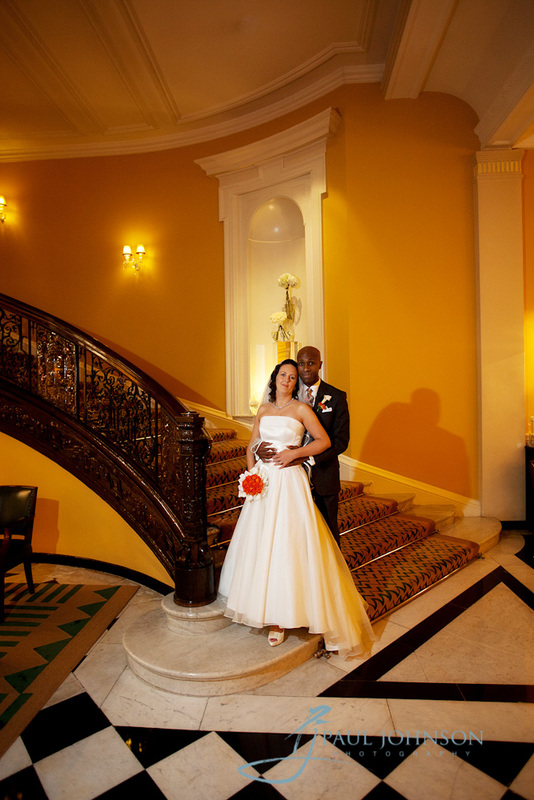 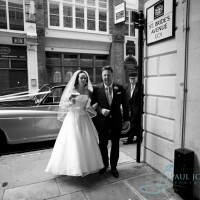 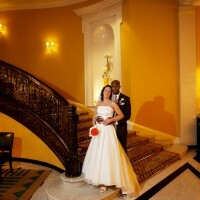 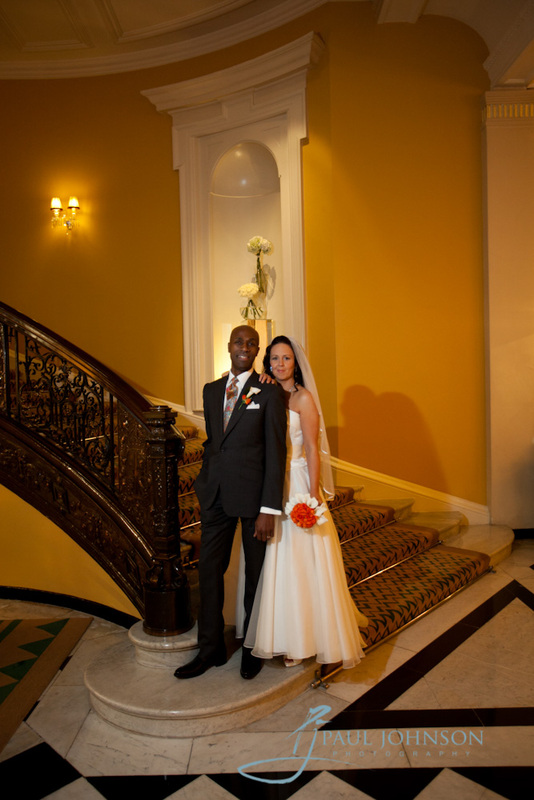 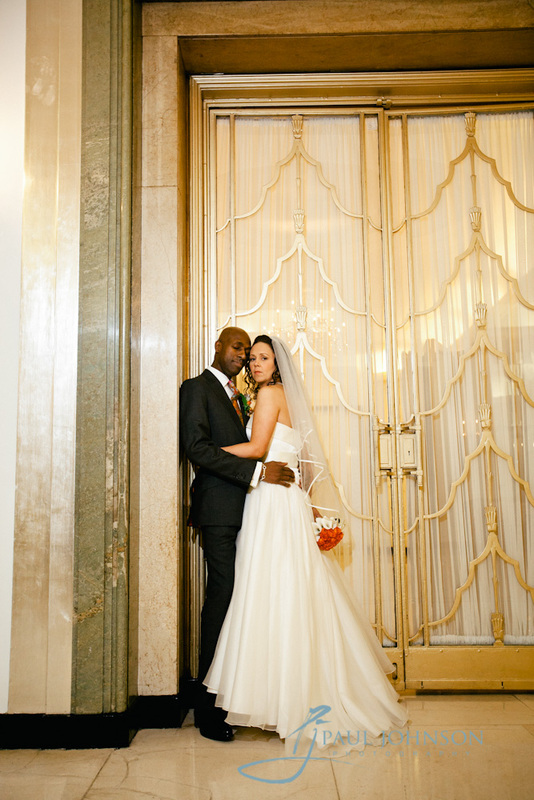 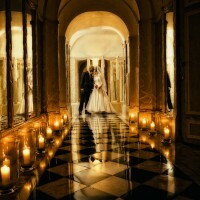 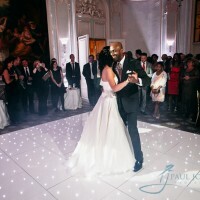 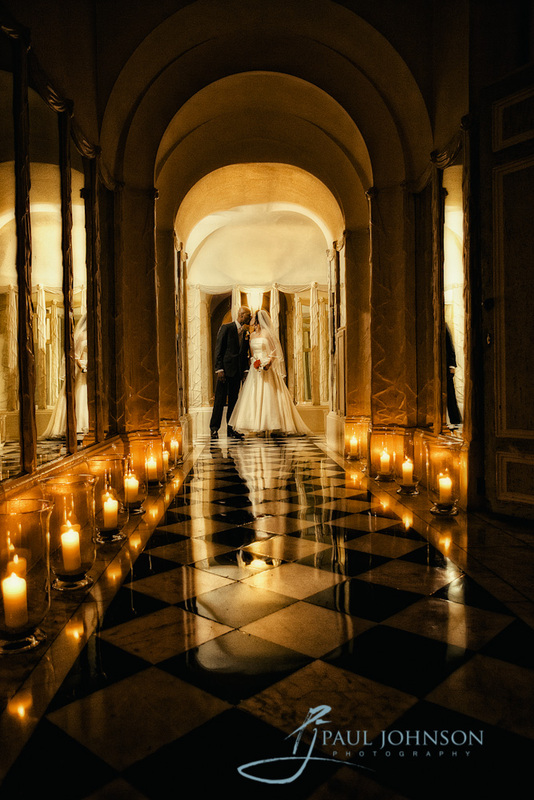 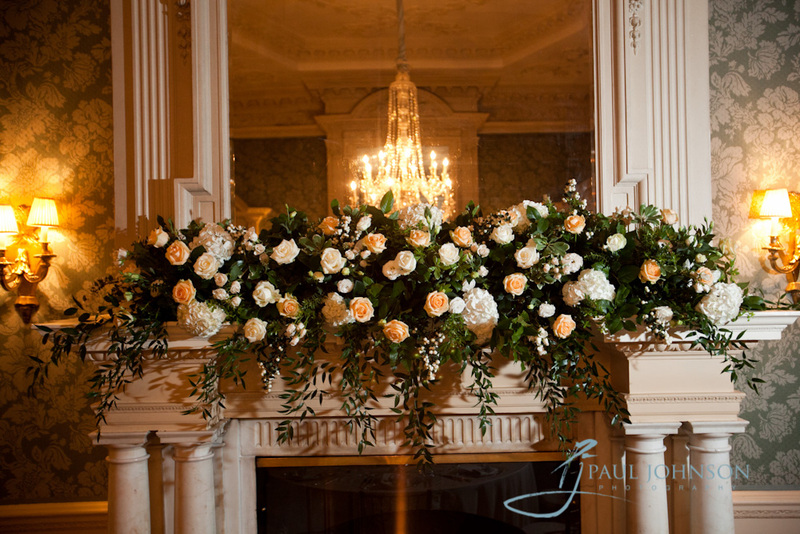 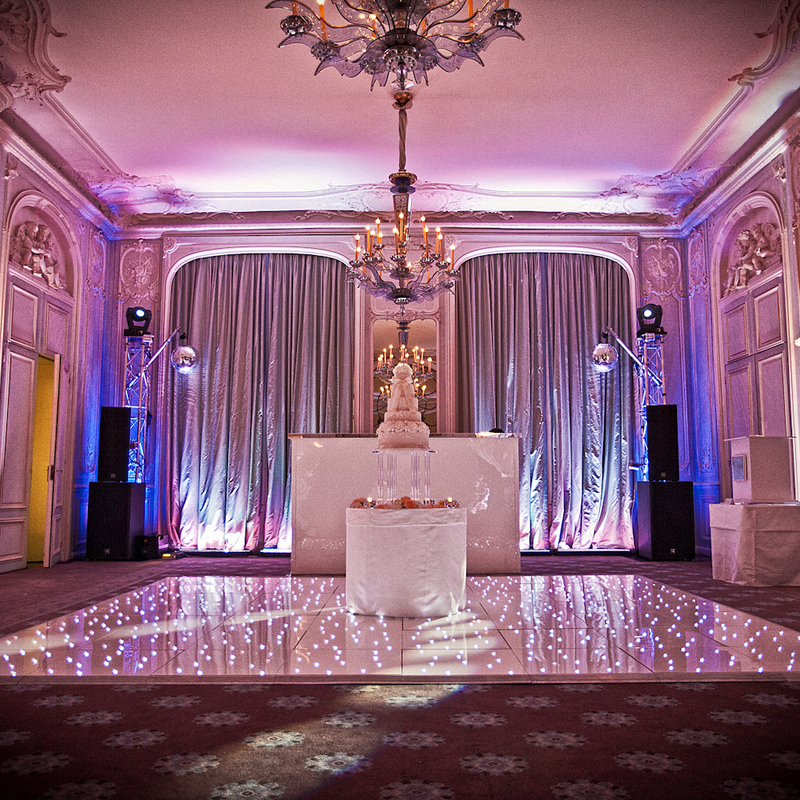 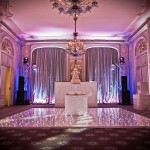 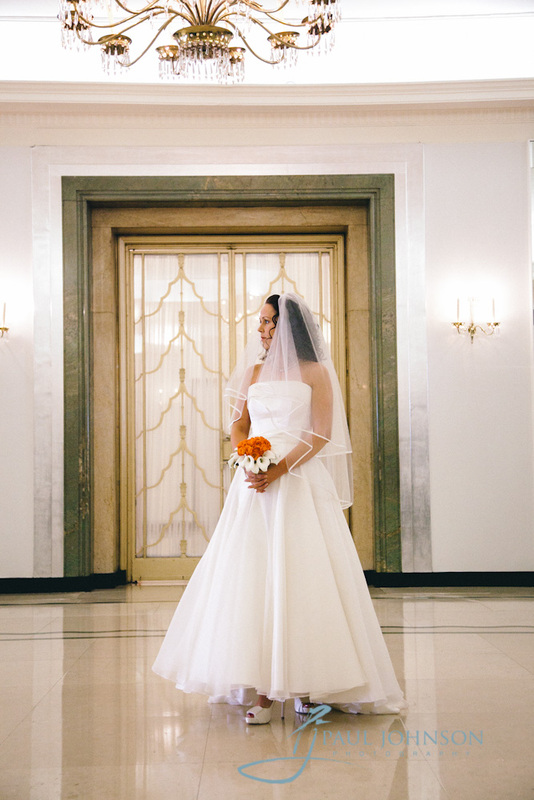 These wedding photos of Claridges are just a small selection of what we have to view. 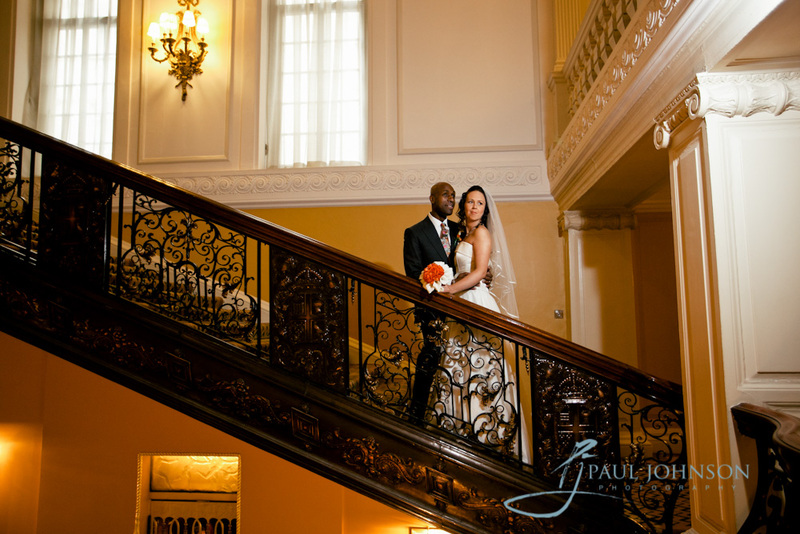 If you would like to see more wedding images of Claridges or would like and informal discussion regarding the bespoke styling that you would like from a Claridges wedding photographer, call Paul Johnson Photography on 01342 317000. 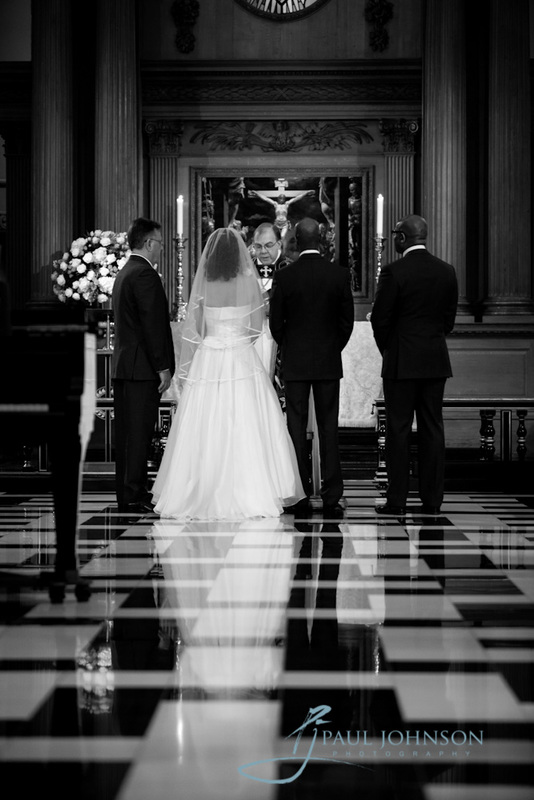 We are a luxury wedding photography company that has extensive experience of photographing weddings at the finest wedding venues in the UK including Claridges. 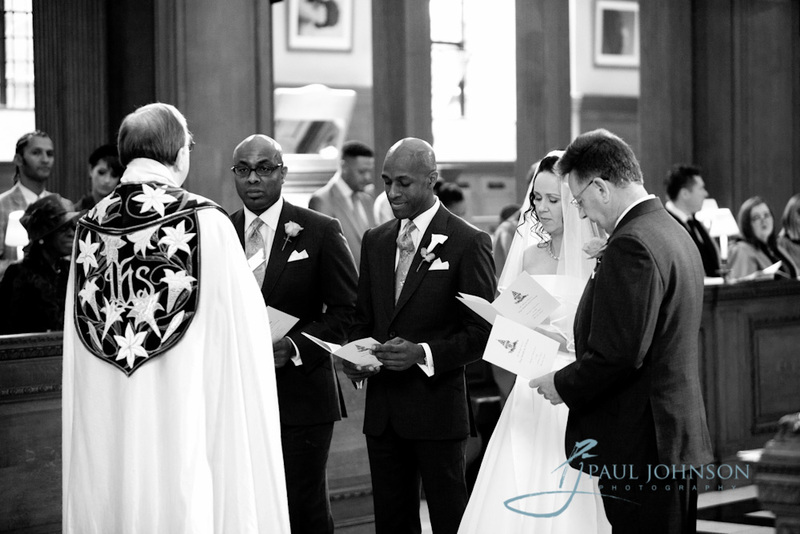 We have a discreet style to provide stunning wedding albums without intruding on your event.